Ink Key Set - Recognition Systems, INC.
​Ready…Set…Run! 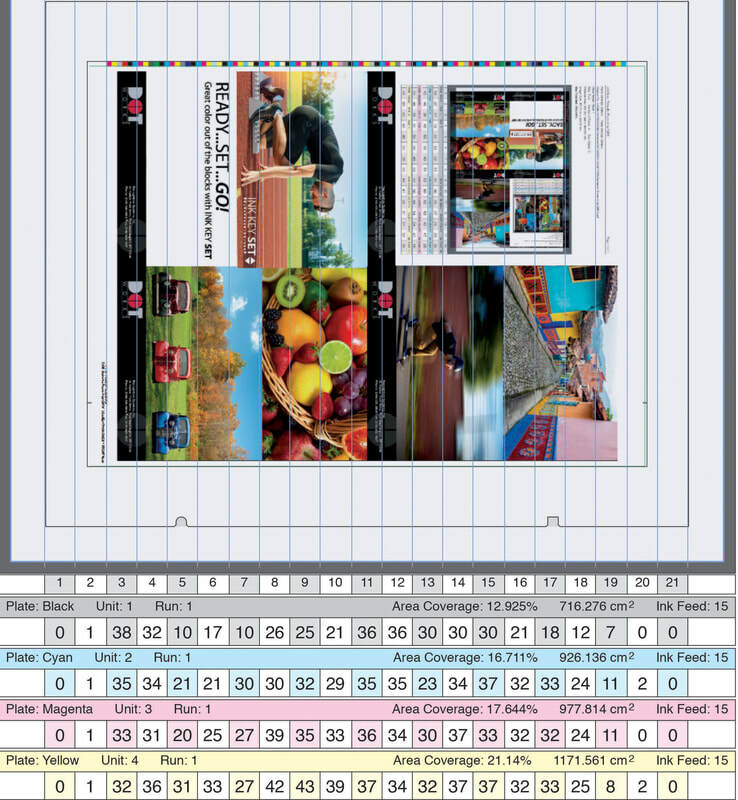 The Ink Key Set matches proof to sell-able sheet within 25-50 sheets! 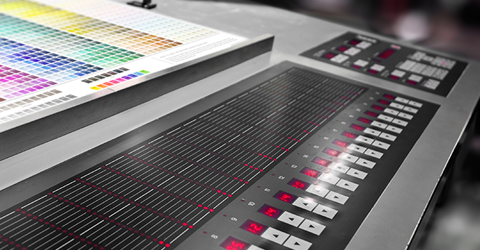 ​Reduce Make-Ready time, cut waste and get more accurate color faster with affordable INK KEY SET presetting! Why INK KEY SET Presetting?